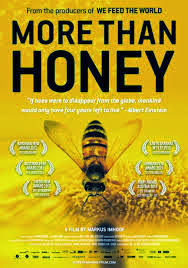 It compares US and Swiss beekeepers, their practices and knowledge of bees and their needs and strengths. Amazing footings! 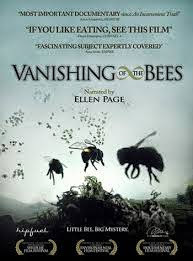 It is the story of commercial beekeepers and how they struggle to make a living with the CCD (Colony Collapse Disorder). Amazing!